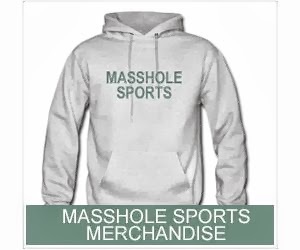 Masshole Sports: Yup. The Bear & The Gang Christmas Spectacular Is About As Weird As I Thought It Would To Be. Yup. The Bear & The Gang Christmas Spectacular Is About As Weird As I Thought It Would To Be.